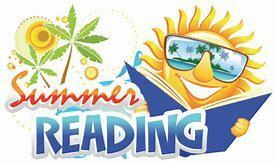 The Chambers Public School Library will be open on Tuesday mornings from 9:00 am to 10:00 am beginning June 5. Chambers students in grades K-12 will be able to check-out/check-in books during this time. There will also be a variety of books available for visiting children who are not Chambers students.